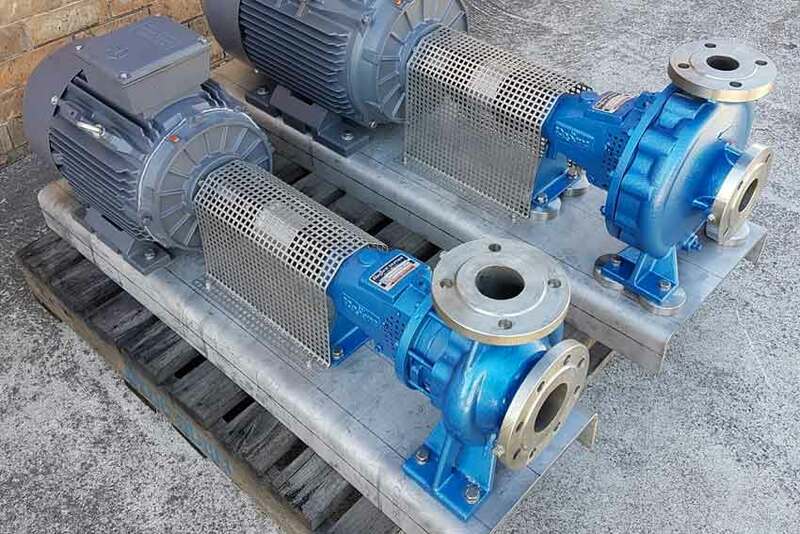 Southern Pumping Specialists supplies pumps to all types of industry- steel making, copper making, mining, food industry, waste services, municipal services and more. 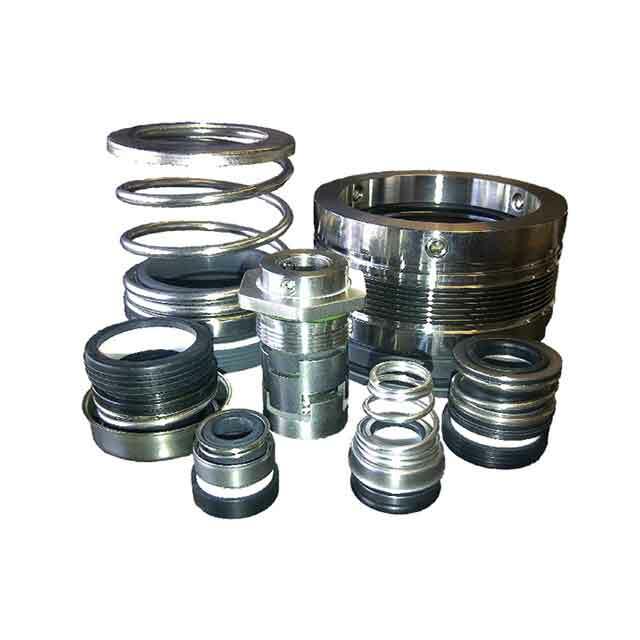 All major brands are available and a large range of spare parts carried for immediate despatch. 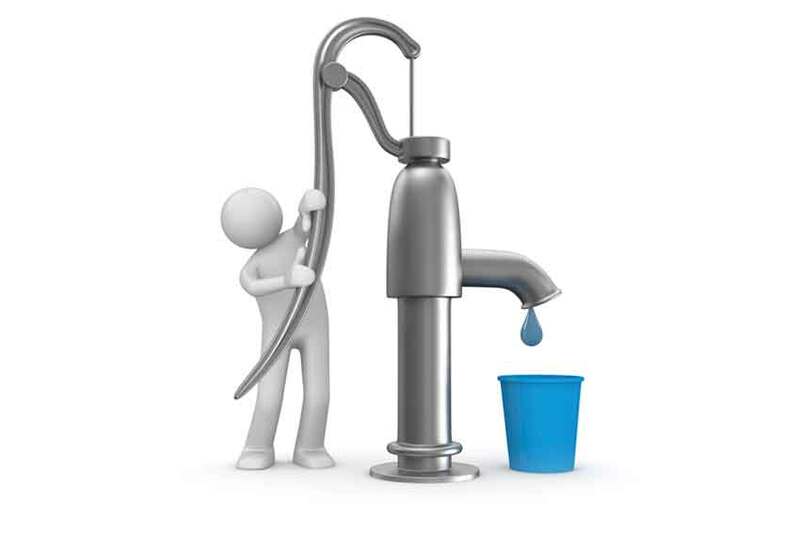 Qualified tradesmen with mobile facilities are available for site service. 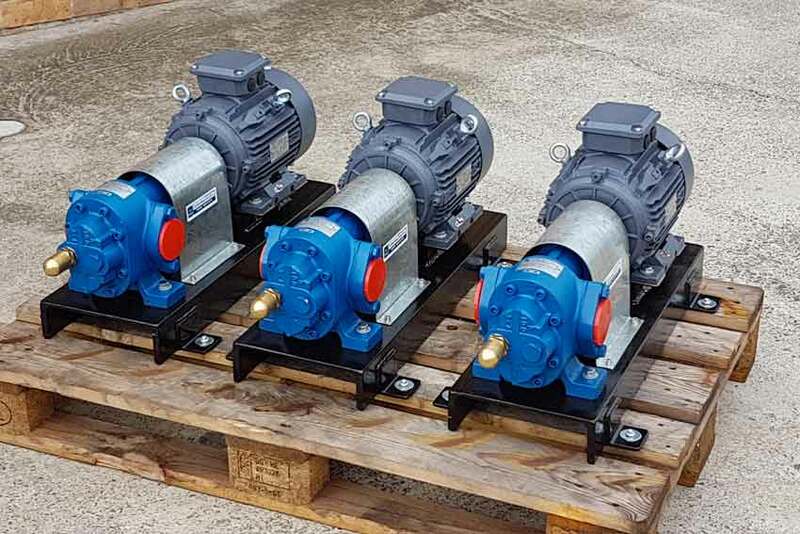 Southern Pumping Specialists supplies heavy duty pumps and related equipment for all mining and quarrying applications. Consultation, specification, fabrication, supply, spares & service underpins our longstanding commitment to the mineral sector. 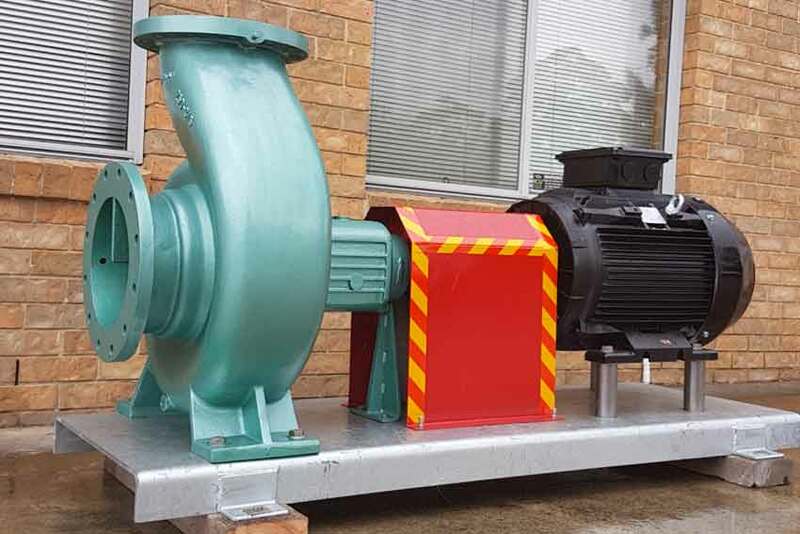 Southern Pumping Specialists manufactures and supplies tailored package pump systems for the Building Services sector. Our bespoke range of systems include sewage, stormwater, pressure boosting, hot water circulation, fire control and filtration. 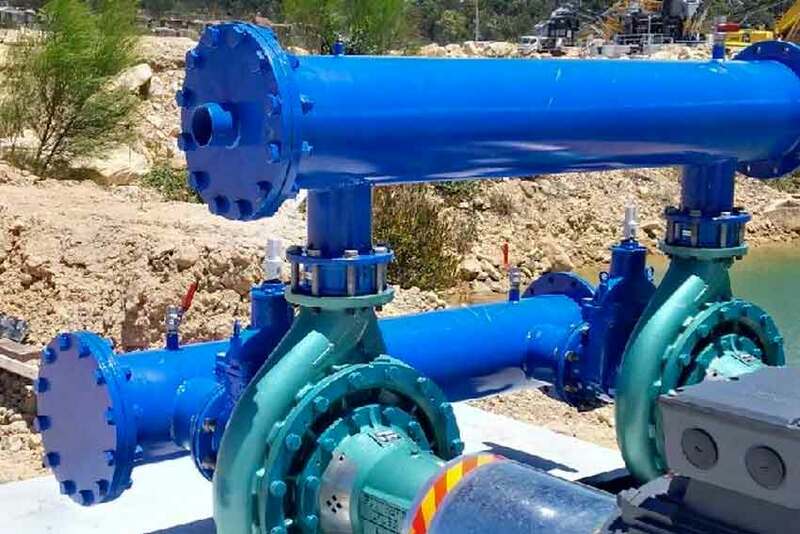 The Southern Pumping Specialists service division caters for all types of industrial and commercial pump systems. Our team of qualified trades are equipped with modern workshop facilities, mobile service units and other site specific equipment. 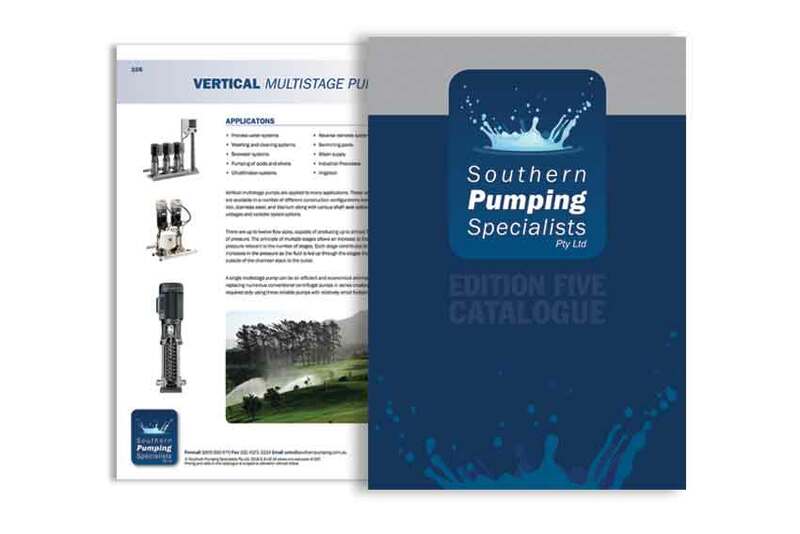 Southern Pumping Specialists stocks a full suite of pump related products, spares and accessories to compliment any pump repair or pump system build. The diverse range of globally sourced and industry endorsed products are recognised and trusted by pump technicians every day. 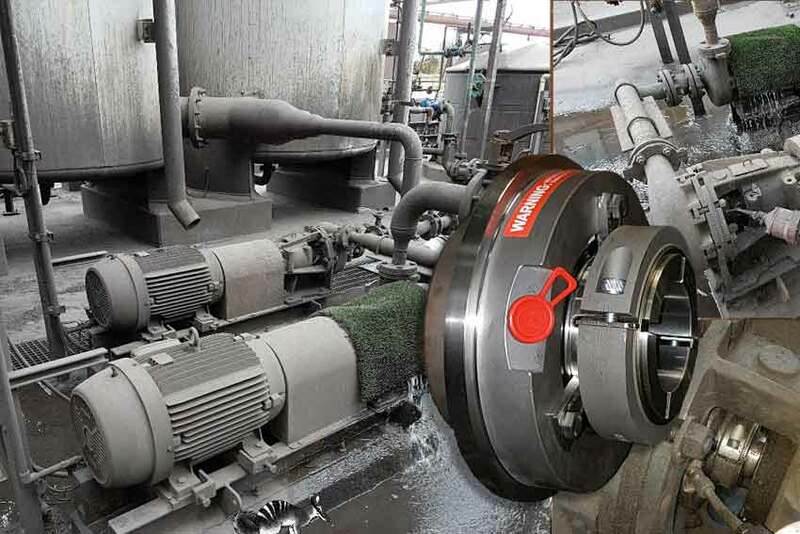 Reputable suppliers of a diverse range of pumps, pumping solutions & related equipment across mulitple industries, built on decades of experience and access to an array of quality products, information and knowledge. 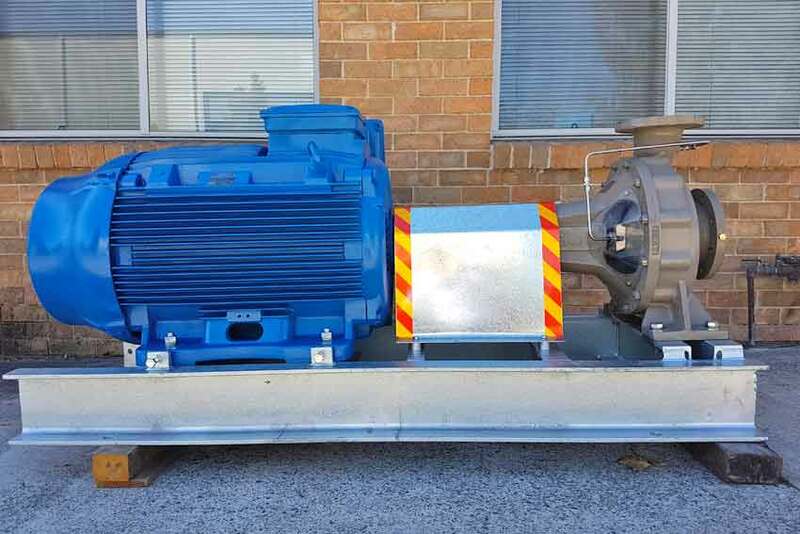 Southern Pumping Specialists is a dynamic team with a passion for pumps and pumping systems. We are committed to offering world class products and are continually analysing global trends and products to gauge their application to the conditions and requirements here in Australia. Coupled with a huge cumulative experience base, we bring together both reputable branded high precision products as well as economical alternatives. Our Australian made products are of course manufactured to a world class standard. 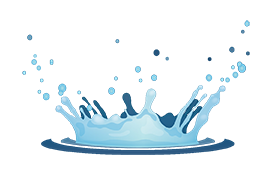 Industry trusted products, in demand throughout the pumping industry and sought after by pump technicians. Latest technology, with qualified technicians to ensure longevity of operation. Contact our service department to book a site appraisal and quotation. Huge range of stock available for all makes and models. Mechanical seal refurbishment service also available. Contact our Industrial Sales Team for product support. 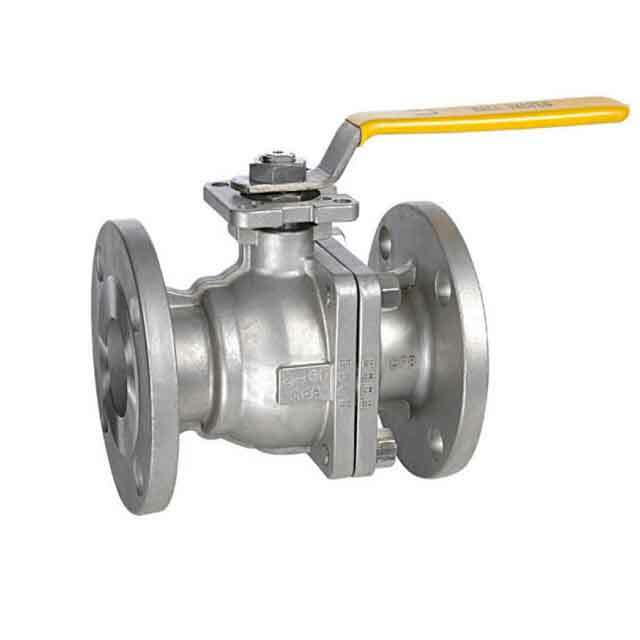 Industrial and process valves and other accessories are readily available. 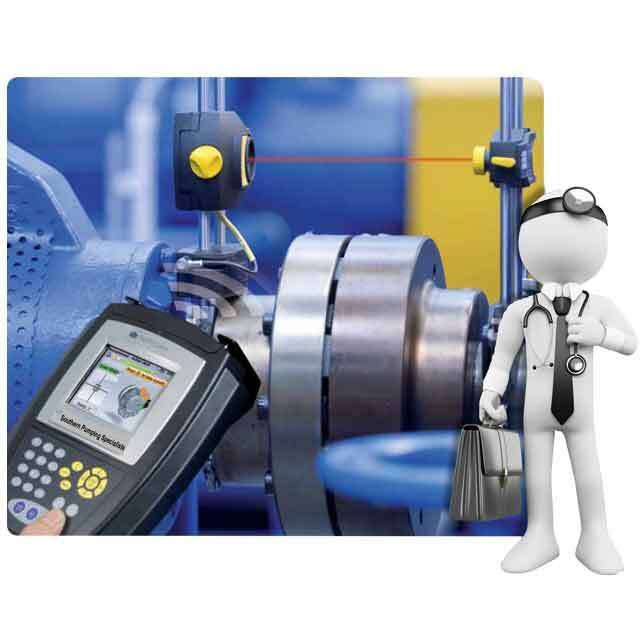 Contact our Industrial sales team for product identification and support. Take a look at some of our recent projects to give you a snap shot of the large range of capabilities and the variety of industries we support. We’re keen to help! Your questions help us fine tune our support for you - should you require further information, please drop us a line here. Simply email, fax, phone or post your order. Our Edition 5 catalogue has removed any doubts or guess work. You will find easy order forms contained in this catalogue for your convenience. How soon are my goods dispatched? All orders received before 12 noon are dispatched same day, stock permitting. If it’s urgent, overnight freight services are available. Large warehouse facilities and continual inventory monitoring allows us to provide what you need when you need it! Call today for more information. Do you sell high quality products? Our products are offered to you with confidence! We invest every effort into rigourous testing procedures to ensure our specialised products fulfil the demands of their application. Are your products the latest technology? With new technology evolving rapidly before our eyes we are commited to staying realistically abreast of the demands of the industry both in the way we communicate and do business as well as new developments in the products we offer. We are committed to offering world class products. Continually we are gauging global trends and products and analysing their application to the conditions and requirements here in Australia. From every corner of the globe, we bring together both reputable branded high precision products as well as economical alternatives. Our Australian made products are of course manufactured to a standard that is globally acceptable.